Humans are a curious bunch, even travelling through space to get answers that they seek. The answers to the age old question, are we alone in this never ending Universe? Before you go on a peace treaty with the outer world, what do you know about your inner world? Even the inner world, i.e. your consciousness is shrouded in countless of mysteries. Have you considered solving them? At Maui retreats, Hawaii, the scene, nature and the calm environment is the best condition to look for those answers within your conscious. What does the process entails? The gradual process of opening up of your mind and consciousness to things it was shut previously. To open up your mind, you have to calm your mind at first, a turbid mind won’t accept things openly, and only the traditional inside the box thoughts can be assimilated by it. Calm the mind to accept the miracles and wonders of the nature and the world. At Maui retreats, we can help you reach the state of calmness before you attempt to probe for answers within you. Be true to self and others to get to the bottom of things. Reaching your goal with an open and calm mind can open up a door with infinite possibilities. The soul is an entity of the body and mind together, without either its existence is not defined. A calm mind can stay synchronized in a relaxed and fit body. An ailing body will only deter the serenity of your mind. At Maui retreats, we help you relieve the stress within your body by special Maui spa and other stay-fit exercises and excursion. The famous Lomi-Lomi massage and the excursions within the vast picturesque land can rejuvenate the vitality that you lost prior to meeting us. These activities will help you in maintaining the fitness of the body to shelter the calm mind. 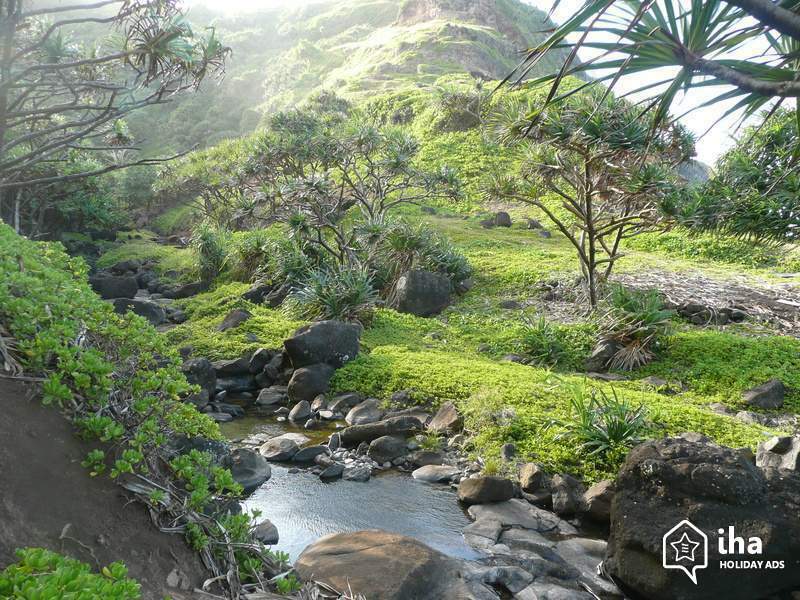 Maui retreats will help you to strengthen your body, calm your mind, and add new perspective to your reasoning. Calm your mind, body, and soul. Cooperate with us to help you find the answers to the mysteries hidden within you. Visit our website, Mauihealingretreat.com, to book your retreat or let us help you choose which retreat would be the best fit for you.